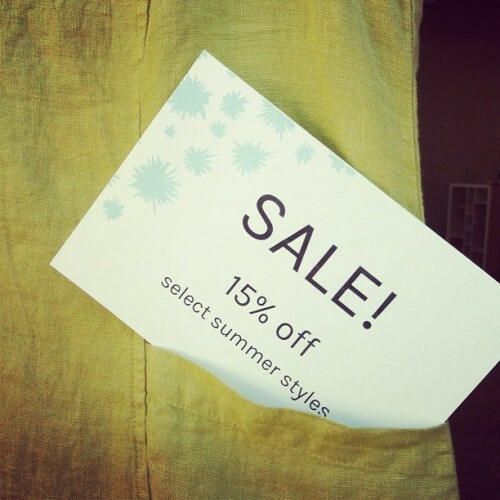 It’s time to get your summer dress for 15% off. Hurry in and try them on! Tops and trousers, too.